Shopping for a dependable compact sedan in the Brandon area? Then you’re likely looking at both the 2019 Honda Civic and the 2019 Toyota Corolla. Both are safe cars that can last for years, but it’s the Civic that will provide you with a more powerful performance, more fuel efficiency, and more standard features. Compare the Corolla vs. Civic to see which one you prefer. 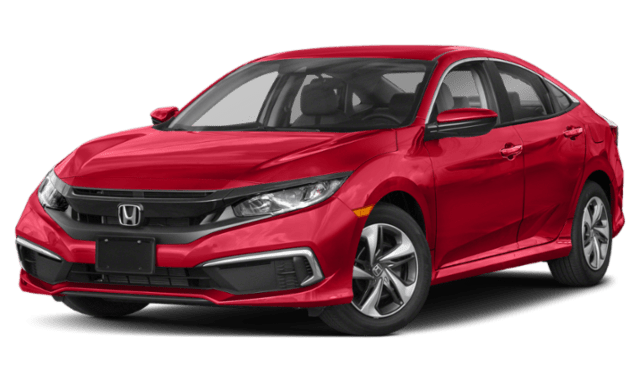 2019 Honda Civic: The Civic runs on a standard 2.0L DOHC multi-point injected four-cylinder engine that produces 158 hp and 138 lb-ft of torque. 2019 Toyota Corolla: The Toyota Corolla runs on a standard 1.8L four-cylinder engine that delivers 132 hp and 128 lb-ft of torque. 2019 Honda Civic: The 2019 Civic gets an EPA-estimated fuel efficiency of 32 mpg/city* and 42 mpg/highway* with the EX and EX-L trims. 2019 Toyota Corolla: The LE Eco makes 30 mpg city and 40 mpg highway and is the most efficient Toyota Corolla trim level. 2019 Honda Civic: The Honda Civic comes with standard the Honda Sensing® suite, that includes Lane Keeping Assist System, Traffic Sign Recognition, and other driver-assist technologies. 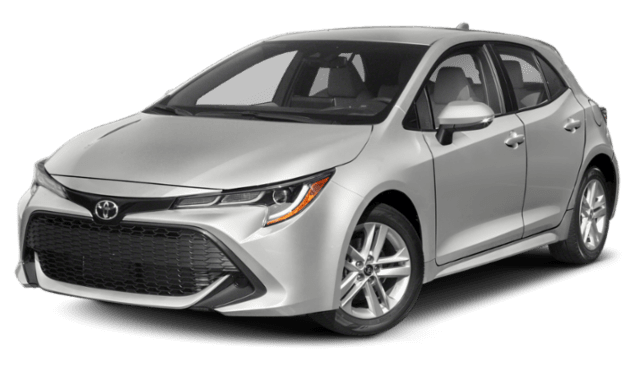 2019 Toyota Corolla: The Toyota Corolla has Toyota Safety Sense as standard, which offers similar safety features. Not only is the Honda Civic more powerful, yet more fuel efficient, but it also offers more trunk space. The Civic cargo space is 15.1 cubic feet, whereas the Corolla only has 13 cubic feet. To learn more about what the 2019 Honda Civic offers, contact us online or stop by our Patty Peck Honda showroom to experience this sedan’s features for yourself on a test drive.